Schedule for visiting the territory with a Stupa: from 10.00 to 17.00 daily. Photos of construction of the Stupa of Enlightenment in Moscow. We have collected all available photos in one folder. If you took part in construction, consecration, or helped in the workshop at Yugo-Zapadnaya, look for yourself in the photos! All funds have been raised for the design and routing of electrical cables to the construction site! The cost of this work was Rub 4.5 million. After completion of this very important stage, we are able to proceed with the second stage of construction. It will be the construction of the Small Temple (an auxiliary building). Any contribution, even in the lowest amount, is now very valuable! The Project involves the construction of the First Buddhist Temple Complex with a Stupa in the North-Eastern Administrative District of Moscow, sub-district Otradnoe. The Buddhist Temple Complex will be located near the existing Orthodox Church with a Chapel, the Muslim Mosques and the Jewish Synagogue, thus, completing a complex representing the temples of traditional religions of Russia. The First Buddhist Temple in Moscow will be a home for all Russian Buddhists regardless of their schools, lineages, traditions and nationality. The Temple Complex will be built at the address: Moscow, Novovladykinsky Proezd, ow.15. The Moscow Buddhist Society, a religious organization, has become an initiator of this Project for construction of the Temple Complex in Moscow. The project of building The Buddhist Temple Complex is of key importance because at present, there is no any Buddhist temple in the capital. The Moscow Buddhist Society has performed a wide scope of work for development and coordination of all engineering and permission documentation required for construction. As a result, the construction project for The First Buddhist Temple Complex has been supported by the Government of Moscow, the Administration of the President of the Russian Federation, citizens of Otradnoe sub-district. 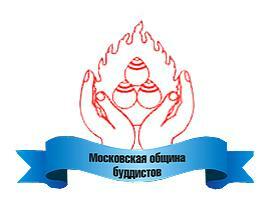 Moscow Buddhist Society does not authorize any private persons or companies to collect donations for the project. If you want to donate, please, find our details here. Order of the Mayor of Moscow dated 26.10.2000 № 1117-РМ «On construction of the Buddhist Temple on the site located at Novovladykinsky Proezd, ow.15 in the North-Eastern Administrative District of Moscow». 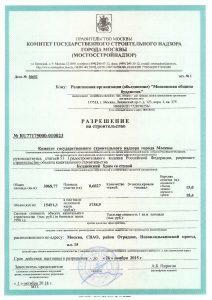 Contract of Lease № М-02-510122 dated 6.09.2004 was signed on the basis of this Order. 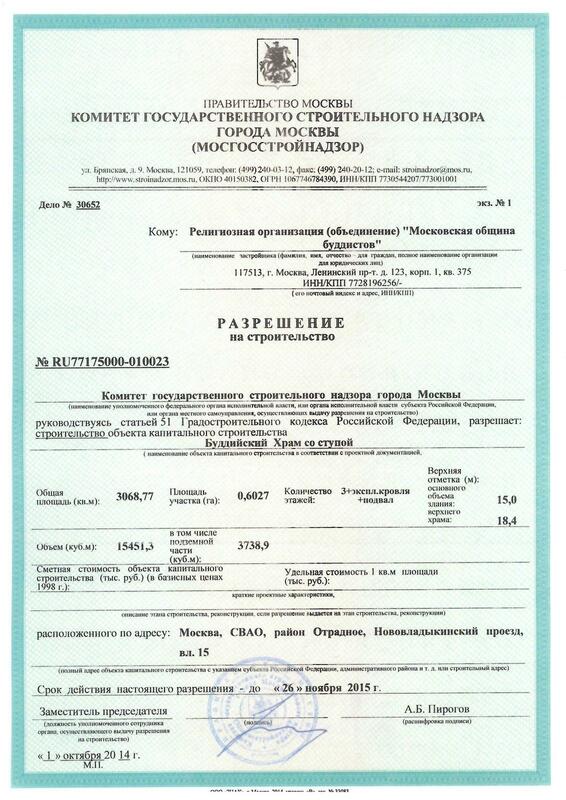 In 2005, the Moscow Buddhist Society managed to increase the territory of the construction almost twice, therefore, Order of the Government of Moscow dated 28.12.2005 № 1109-PP «On amendments and additions to the Order of the Mayor of Moscow dated 26 October, 2000 № 1117-РМ» was issued with the following amendments in clause 1.1: «To permit the Moscow Buddhist Society the construction of the Buddhist Temple at the address: Novovladykinsky Proezd, ow.15, of the total maximum area of 3,000 sq.m (including the construction site of 2,100 sq.m.) on the surface area of 0.6027 ha». The pre-Project and Project documentation has been developed by LLC “Personal Creative Workshop of Architect Tereshkin P.G.” under the guidance of Architect P. Tereshkin. On October 1st, 2014, the Moscow Buddhist Society obtained Building Construction Permission №RU77175000-010023. On December 6, 2018, the permit for the construction of the Temple complex was extended until December 31, 2020.